Go right to the Front of the Line at Universal Studios Hollywood with this fantastic time-saving ticket! 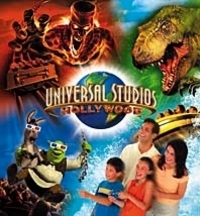 Enjoy roundtrip transportation from Anaheim and Buena Park hotels to Universal Studios Hollywood. Entrance to the park is not included and needs to be combined with a Universal Hollywood Front of Line, VIP Experience or 7 Day Ticket. 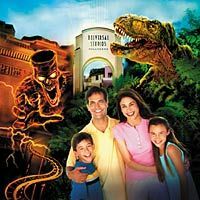 Enjoy a day of filmy fun and fantasy at South East Asia’s first movie theme park! 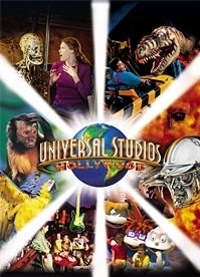 For the ultimate movie and theme park experience a trip to Universal Studios Hollywood is essential. 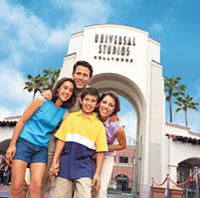 Enjoy round trip transport from Anaheim or Buena Park hotels to world famous Universal Studios Hollywood. Go behind-the-scenes on the Studio Tour for an insider’s peek at sets from your favorite movies and TV shows, including The War of the Worlds, the The Fast and the Furious: Extreme Close-Up. Enjoy round trip transport from your Los Angeles hotels to world famous Universal Studios Hollywood where you can go behind-the-scenes on the Studio Tour for an insider’s peek at sets from your favourite movies and TV shows. Also experience ground-breaking attractions such as the hilarious The Simpsons Ride™, eye-popping Shrek 4-D™ and the hair-raising thrills and heart-pounding the Revenge of the Mummy® thrill coaster. Los Angeles in a Nutshell: Hollywood, Universal Studios and more! Dare to face the frightening Halloween Horror Nights®, when Universal Orlando® transforms into a darkened world where ghastly creatures emerge from the darkness. 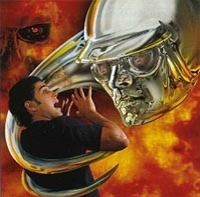 Chilling haunted houses with uniquely bizarre themes appear out of nowhere. And screams of pure panic pierce the night.